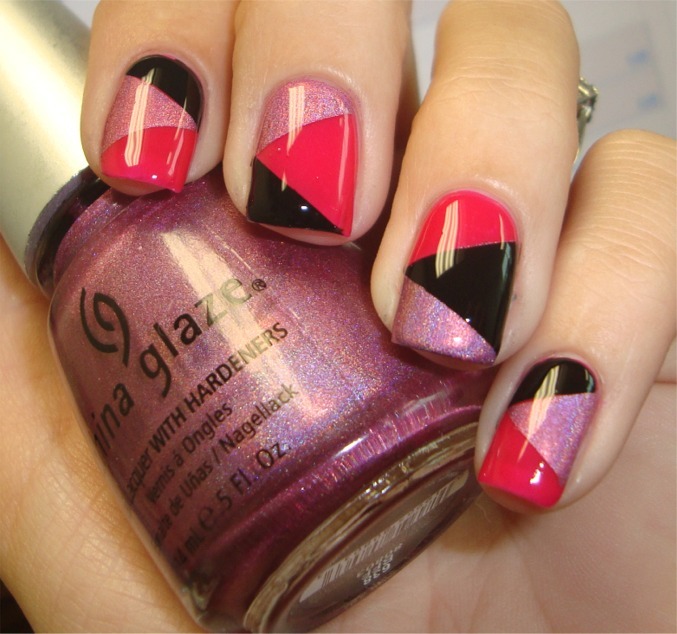 I love playing around with nail polish and trying new mani styles. I’ve been spending quite a bit of time looking for inspiration and these are some of my new favorites that I’m anxious to try! 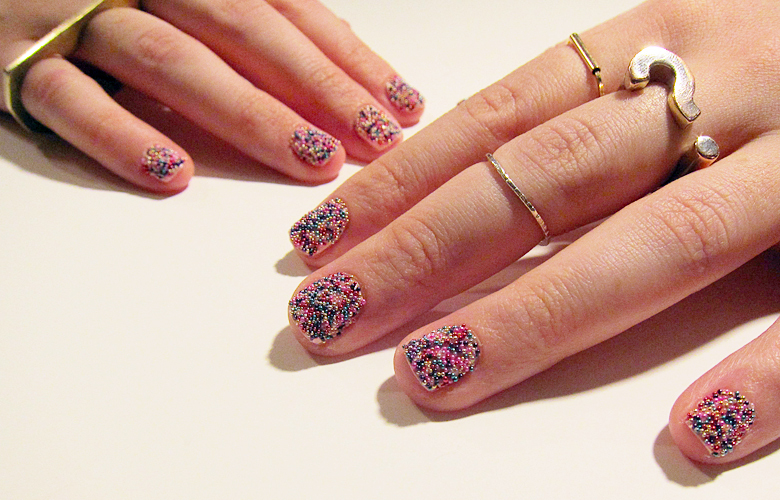 I love these caviar nails – the rainbow ones make me hungry for cupcakes. 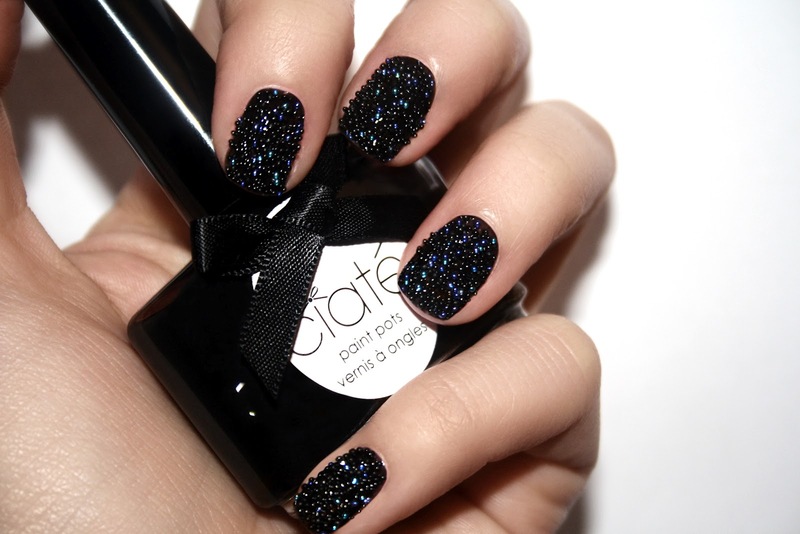 The black ones look fabulous to me but don’t make me hungry for caviar at all. These Louboutin nails are what I’m working towards now. 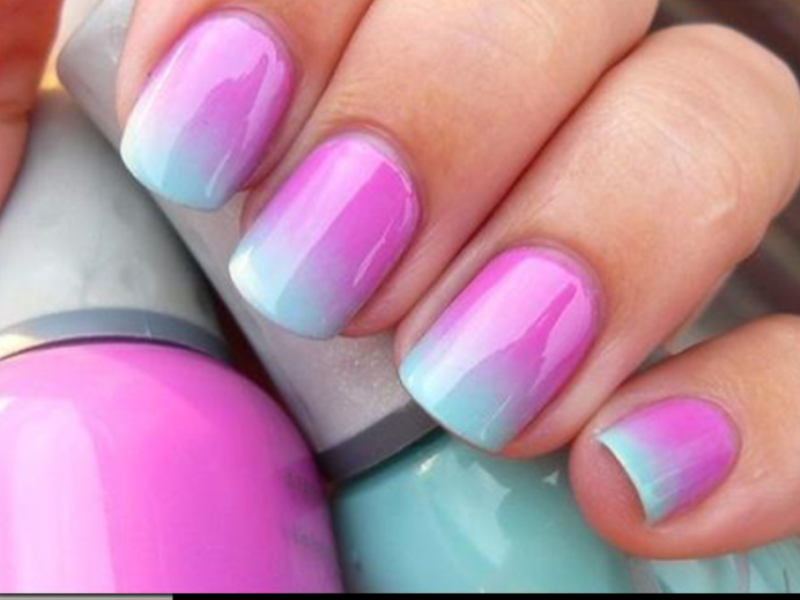 I’m letting my nails grow out just so I can do this! It’s only been 3 weeks but I can almost see the undersides so I think in another few weeks I’ll be able to get this oval shape and paint them this way! I’m growing them out in their usual square shape since I think they’re less likely to break in this shape. I’d love to hear about what you like to do with your nails!